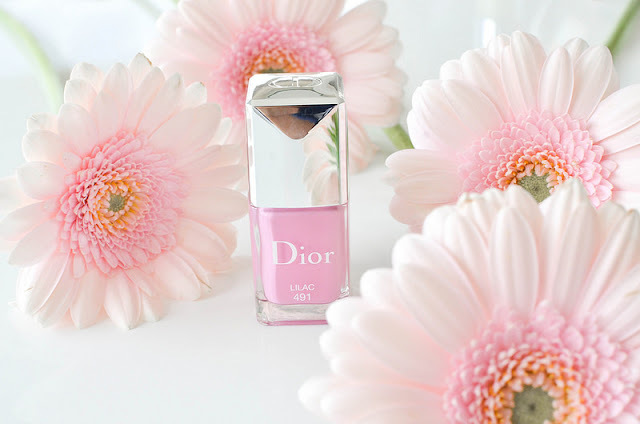 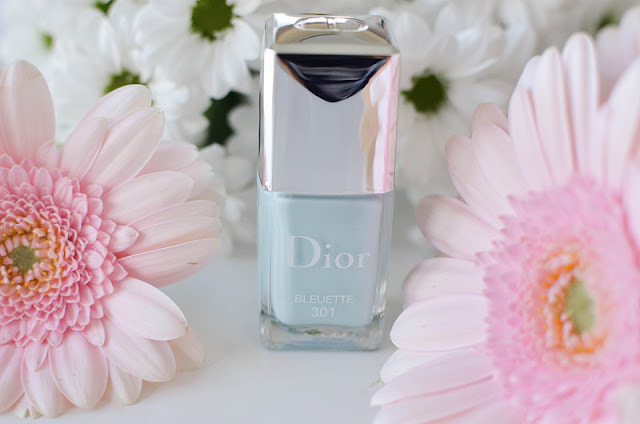 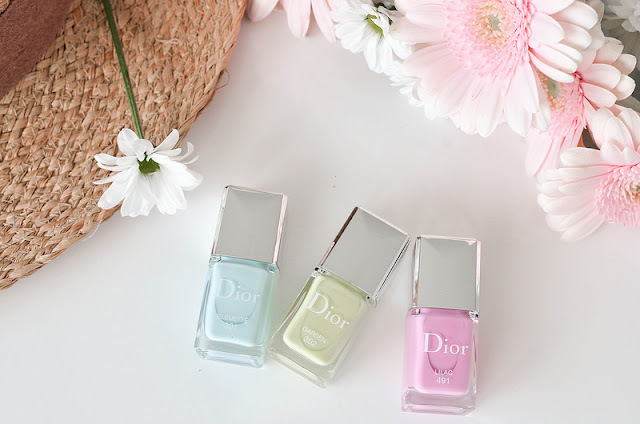 Spring is there and I've already picked out my favorite colors from Dior's vernis which are Lilac, Bluette and Garden. 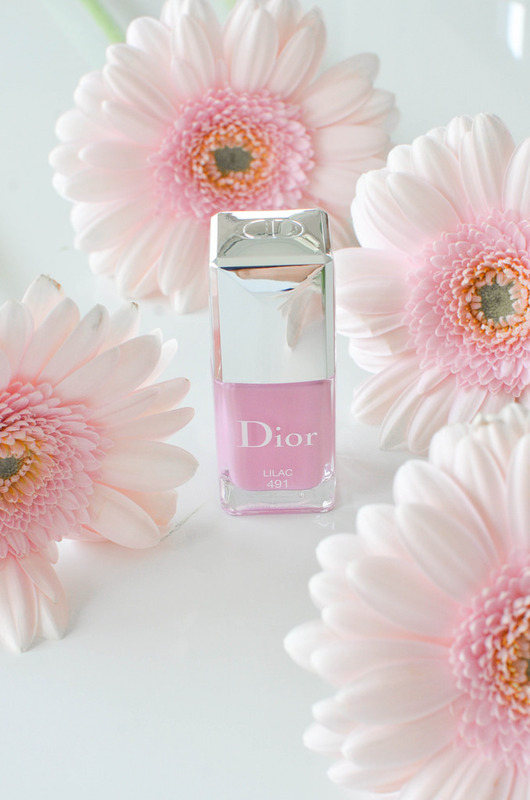 I'll wear them according to my mood of the day or the week and as you guys know I love trying out new make-up and nails looks. 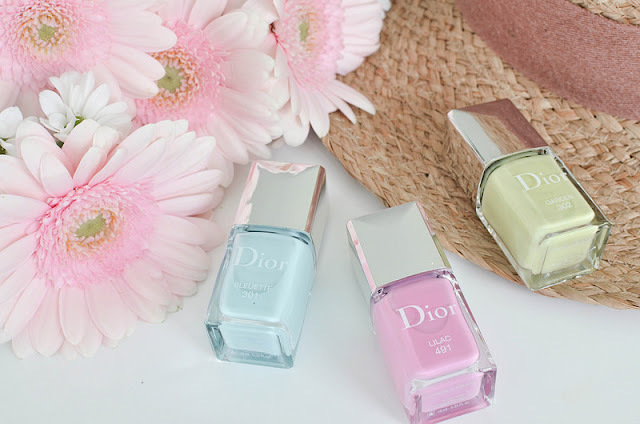 These days in Switzerland are still a little bit cold but I can't wait to see the weather warm up and be able to wear more dresses, shorts and sandals. 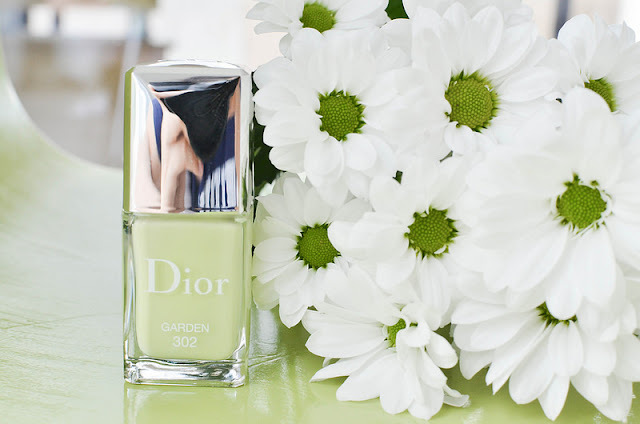 Spring is one of the most beautiful seasons of the year as we can see all the flowers blooming with gorgeous colors.